Maria Lassnig, who died in 2014, is internationally regarded as one of the most important painters of the 20th century. Her lyrical abstraction, developed from her own physical experience - the so-called "body awareness", in which emotional experience and physical sensibility are combined - also found cinematic expression in the early 1970s. As part of her New York exile, Lassnig attended an animation film class at the School of Visual Arts and began filming on 8mm and 16mm. While some of these New York film works are part of the Lassnig canon, many of the films in this creative phase remain unfinished: "Films in progress," which freely combine documentary footage of friends, colleagues, the studio and streets of New York with animation techniques and drawing. The films are at the same time an autobiographical note and a creative experiment in which many subjects and techniques from Lassnig's work are found. For the Maria Lassnig Foundation this cinematic estate was worked on by two of Lassnig's close associates - Hans Werner Poschauko and Mara Mattuschka. 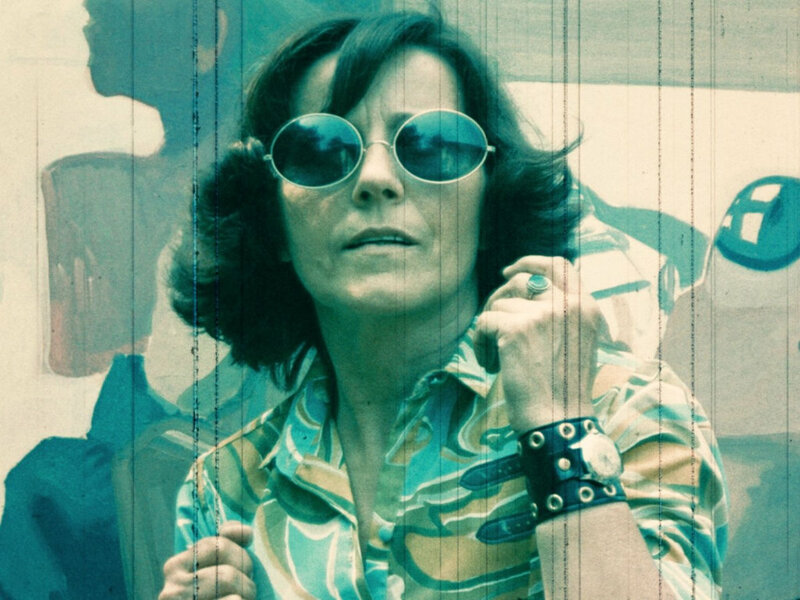 The Austrian Film Museum digitized the original materials, which Poschauko / Mattuschka then completed following the sense of Maria Lassnig's original concept and their records. The films are shown in alphabetical order, framed by three main works by Maria Lassnig: Self Portrait and Iris (both 1971) and the great autobiographical cantata (1992) produced by Hubert Sielecki. The world premiere of "Films in progress" took place in January 2018 in MoMA, NY. The screening at the Filmmuseum is the European premiere of the films. The "Films in progress" are presented in digital format, all other films in analogue film copies.